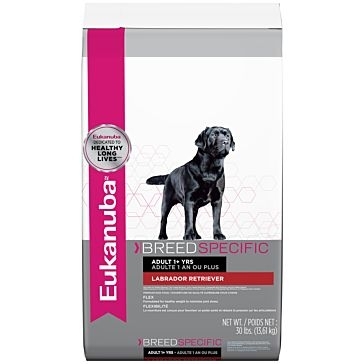 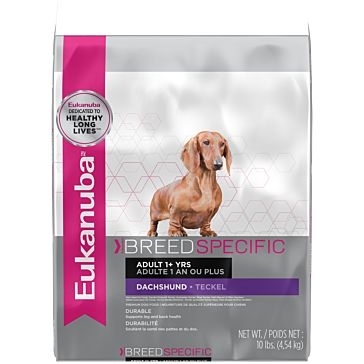 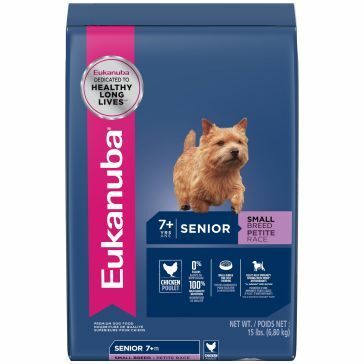 Eukanuba Senior Small Breed Dry Dog Food 15lb. 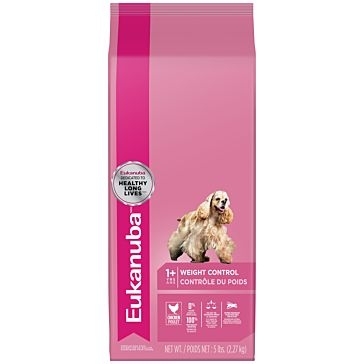 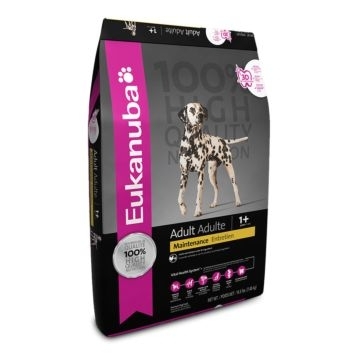 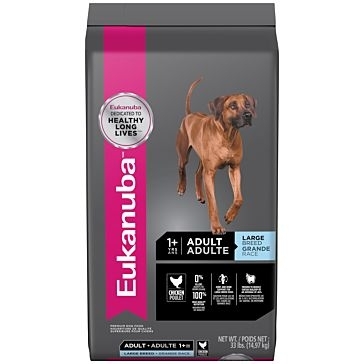 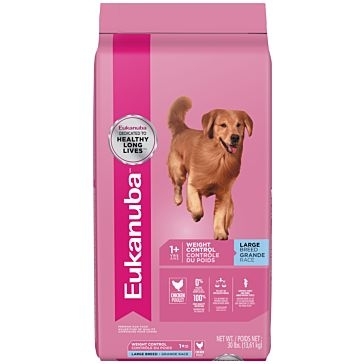 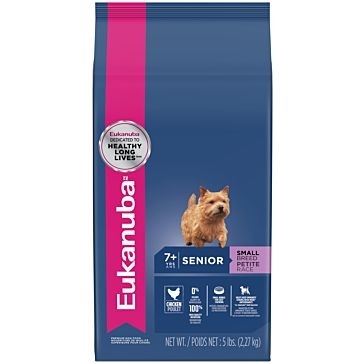 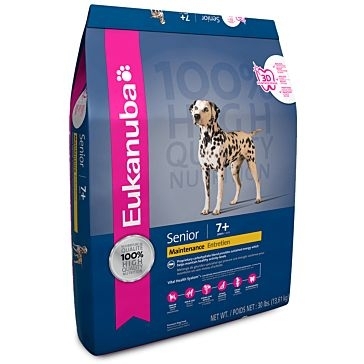 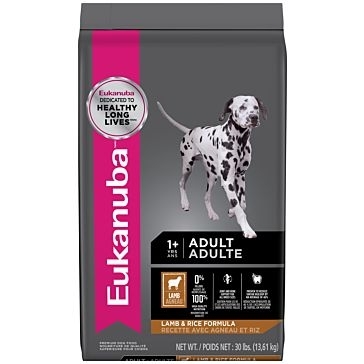 Eukanuba Senior Dry Dog Food 15lb. 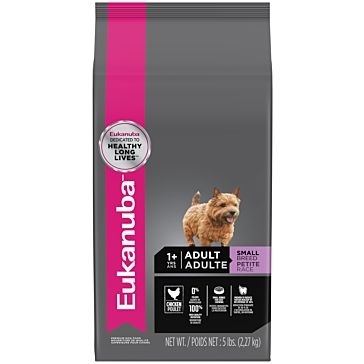 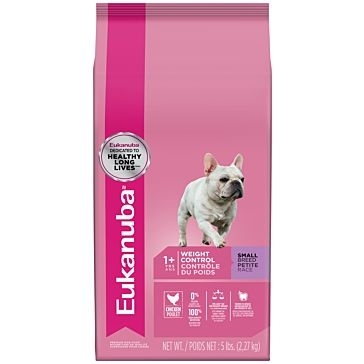 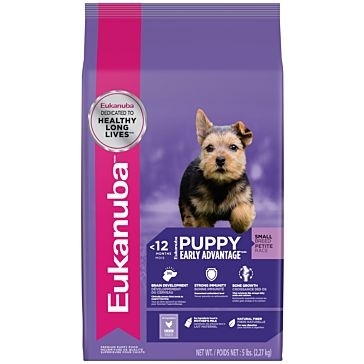 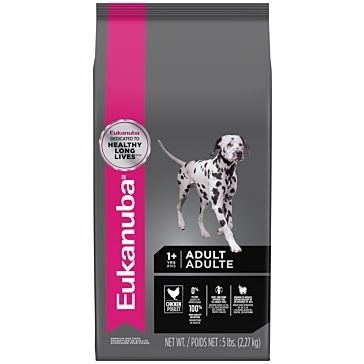 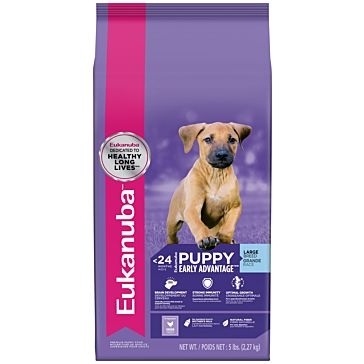 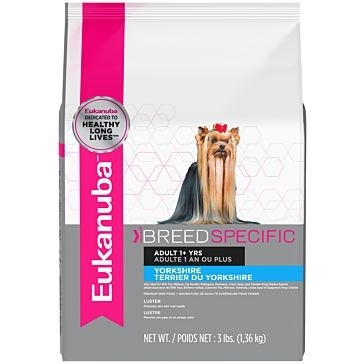 Eukanuba Senior Small Breed Dry Dog Food 5lb. 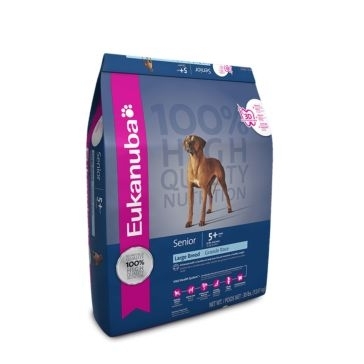 Eukanuba Senior Large Breed Dry Dog Food 30lb. 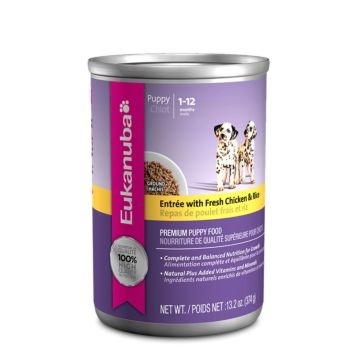 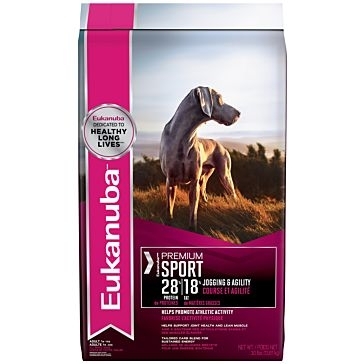 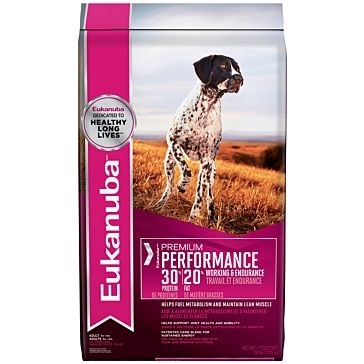 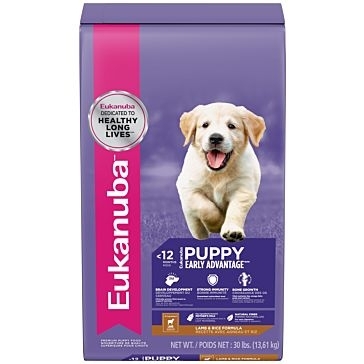 Eukanuba Premium Performance 30/20 Dry Dog Food 29lb.